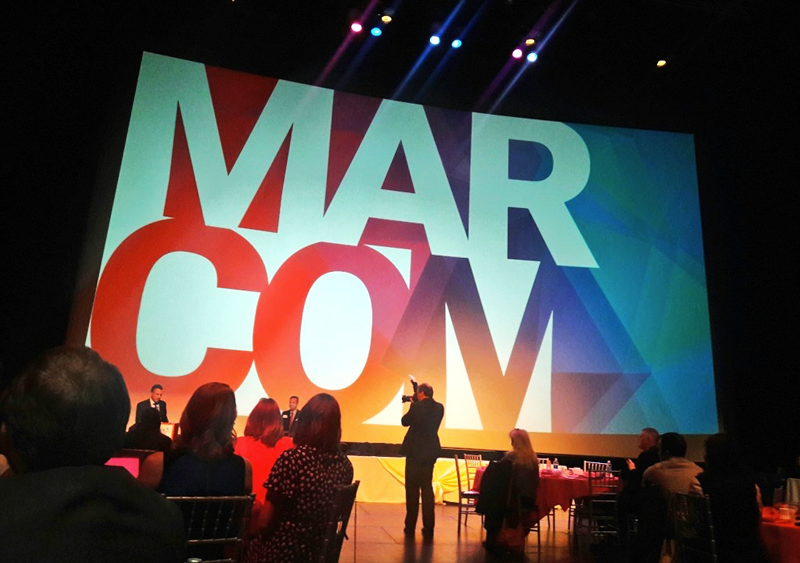 The New York Capital Region Chapter of the American Marketing Association (NYCRAMA) and the Public Relations Society of America (PRSA) NY Capital Region Chapter are pleased to announce the date for the 2019 Capital Region MARCOM Awards competition – Wednesday, November 20, 2019. The joint awards program recognizes excellence in marketing and communications through outstanding work in a number of categories. on behalf of Appolo Heating, Inc.
on behalf of Empire State Development Corp.